The Hope family motto of ‘Hope Not Broken’ was to prove to be most apt for Deepdene. The once famed Deepdene estate was thought completely to be lost to the ravages of time, having suffered the fate of many of the great English country estates in the 20th Century. Its rediscovery and reopening has been one of the great heritage success stories. In 2009 a plan for its rescue was begun, resulting in a huge effort to rescue what remained. The core, which can be seen today, extends to around 70 acres and includes the mausoleum, a medieval deer-park, the remains of an ancient fortified manor house, glimpses of Second War War fortifications and the garden where the story begins. 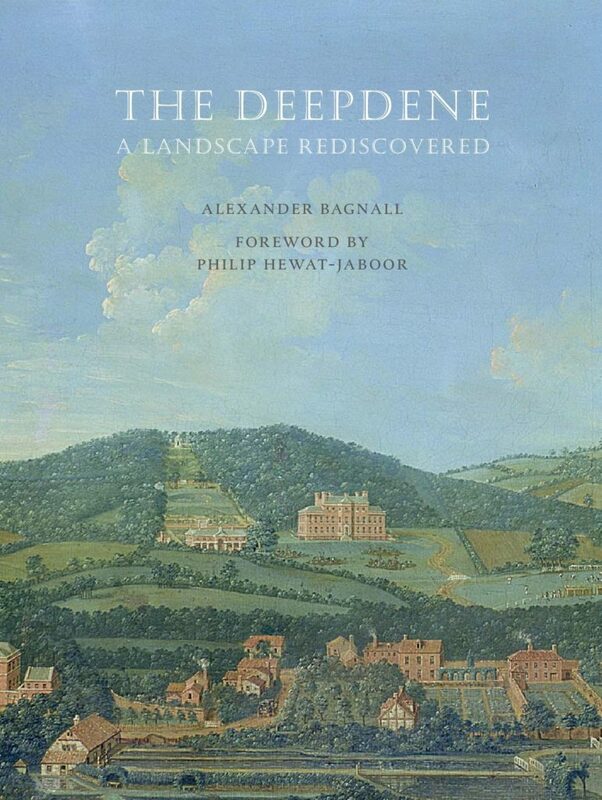 The author, Alexander Bagnall has worked on Deepdene for Mole Valley District Council since 2008 and has overseen the Council’s efforts to rescue the surviving remnants. He is also a trustee of The Mausolea and Monuments Trust. Buy the book through our online shop here.